When you’re cracking open a cold can of beer, the last thing you want to think about is that plastic six-pack holder it came in ending up around a seagull’s neck or in a turtle’s stomach. So, one Florida-based craft beer brewery has come up with an ingenious solution. 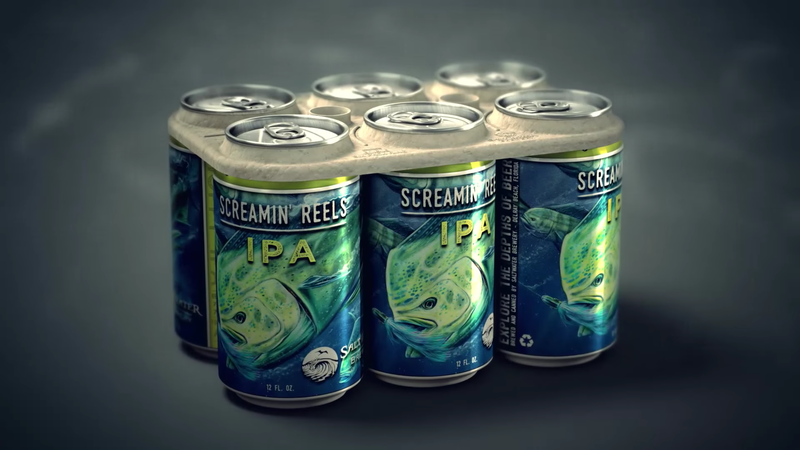 Saltwater Brewery is rolling out fully edible six-pack rings for their Screamin’ Reels IPA, with the help of their advertising agency. The holders are made out of a pulp from byproducts of the brewing process, such as wheat and barley. Not only does this make them totally biodegradable, but they’re also just as strong as their plastic counterparts. 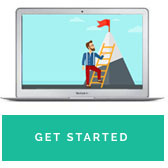 So far, the company has created a few hundred of the holders. However, they hope to up their production to cater for 400,000 six-pack rings every month. More than that, the companies have high hopes that the larger breweries and drinks companies could also follow suit and develop their own edible six-pack ring holders. In many states, conventional six-pack rings now have to be made 100 percent photodegradable under US federal law. Although this may have somewhat eased the problem for marine life, an estimated 1 million birds and 100,000 marine mammals and turtles still die from the six-pack holders a year, after being entrapped or swallowing them. Nevertheless, with the world’s oceans becoming progressively more and more clogged with plastics, seeking inventive solutions to consumable packaging is always a welcoming idea. We pass on the high-fives!